Green Countys newest lodging facility, we are conveniently located between Morristown and Greeneville on a major Interchange, I-81 exit 23. 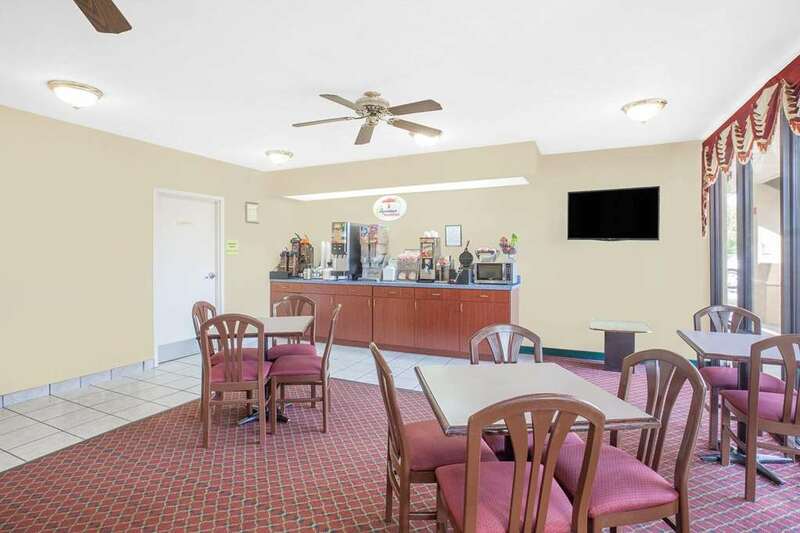 Convenient to area restaurants and within walking distance to a convenience store, we feature Free Super Start Breakfast, Free High Speed Internet and Cable TV with HBO. The Wal-mart Distribution Center is only minutes away.